Did you know our very own News Director, Don Briand is a 'Founding Father?' Well, sort of. For the past fourteen years, Don Briand has played the part of John Adams for the annual Independence Day reading of the Declaration of Independence in downtown Dover. This Saturday, July 4th will mark the fifteenth year, Don will be dressed as John Adams alongside Tom Dunnington as Benjamin Franklin and Rich Salvati as Thomas Jefferson. The reading will begin at 9am on the steps of Dover City Hall. 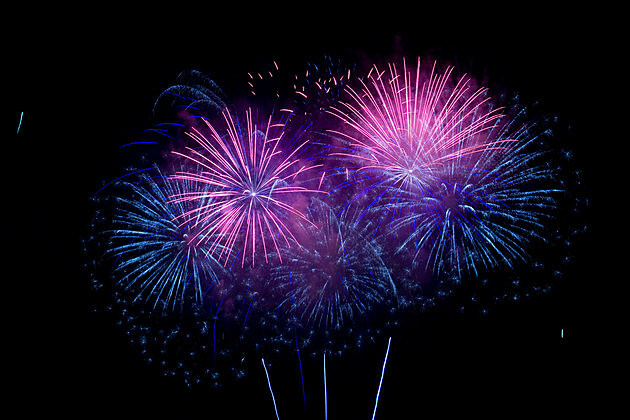 Music and fireworks are scheduled for Saturday night at Henry Law Park.